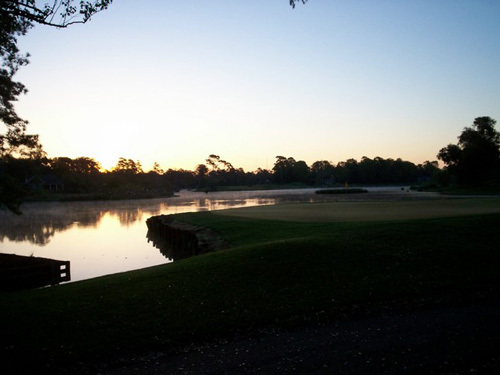 Elegantly created, The Heritage Club proudly earns Golf Digest’s national ranking of the “Best 50 Public Courses in America” in 1990 and in 2000 gave it a 4-1/2 star rating in Places to Play. 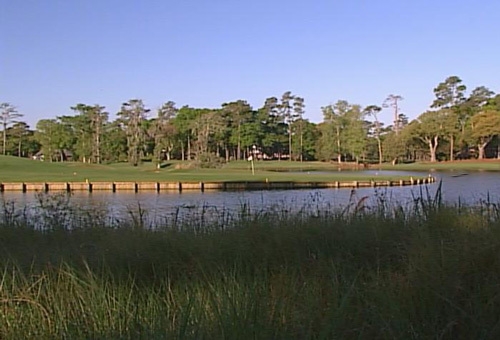 Built on two of South Carolina’s historic plantations along the winding dark waters of the scenic Waccamaw River. 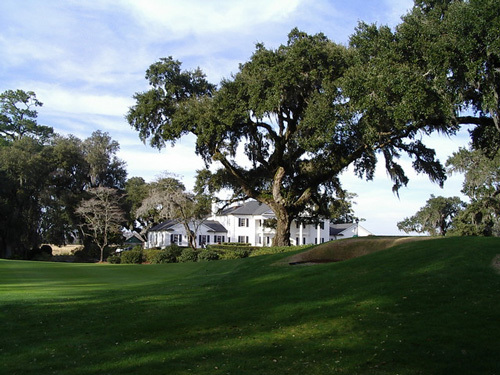 The Heritage Club has become a traditional favorite of Grand Strand guests. 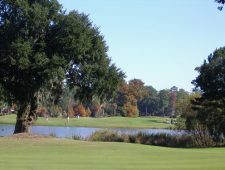 Picture a “Grand avenue of ageless oaks” that leads you to a magnificent plantation-style clubhouse. 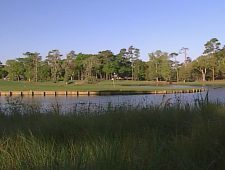 From the beginning, your game will encounter endless marshes, far-reaching oaks and captivating hole designs.